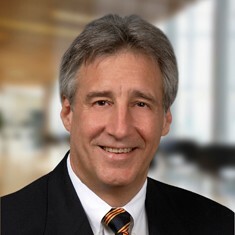 John Speros has more than 26 years of commercial real estate experience and has been involved with virtually every type of commercial real estate transaction, including land sales, distressed asset sales, tenant representation, office leasing, hotel site selection, ground leases, build-to-suit and income property sales. John has also acquired land for and developed of a number of self-storage facilities in Florida and Georgia. His main focus has been in high profile land parcels along major growth corridors throughout Atlanta and the Southeast. He has represented companies such as General Electric, Hines Interest, Mutual of New York, and Prime Hospitality. Recognized as the second highest producing commercial land broker in Atlanta in 2010, John was also honored with the Alvin B. Cates Award for the most significant and outstanding commercial real estate transaction in Atlanta in 2003 and 2007.